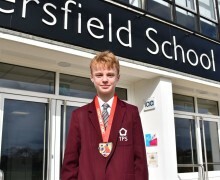 Year 9 Monty Bray has been boxing for 1.5 years with the Waterlooville Boxing Club. 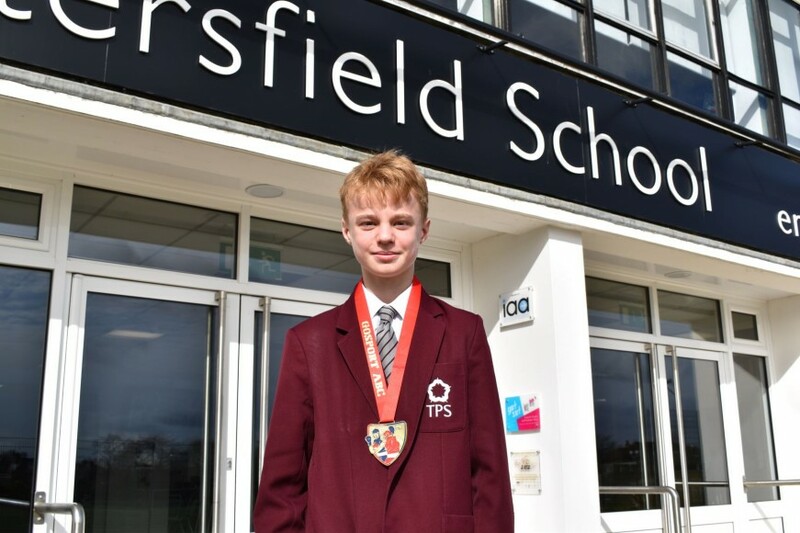 At the weekend he was a contender in the 47-53kg section at Gosport ABC where he boxed 3 rounds and was unanimously declared the winner. 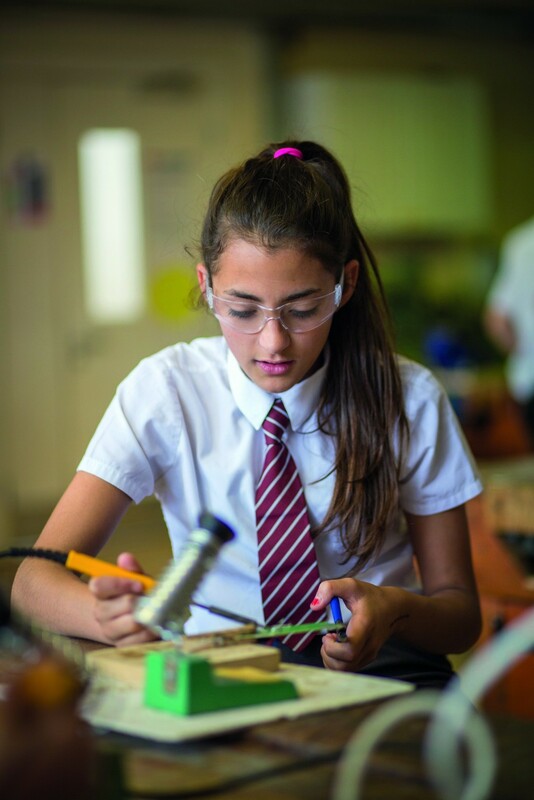 Lilly is a Taekwondo Champion! 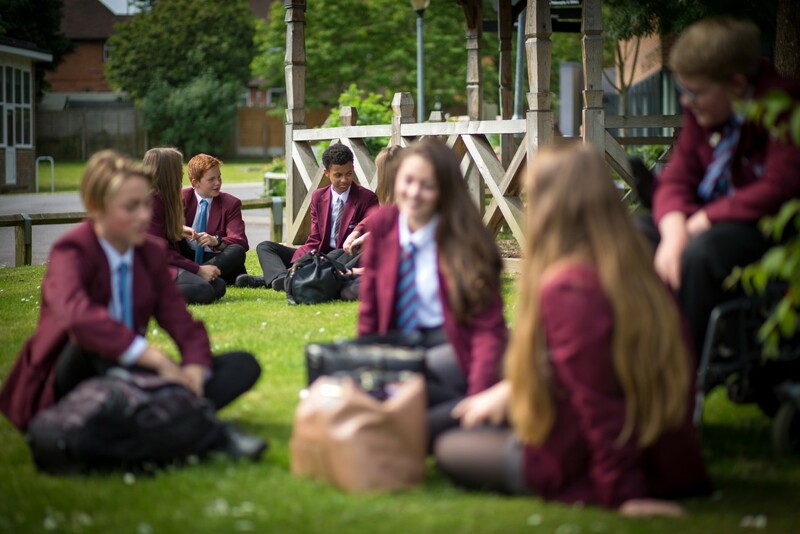 Welcome to The Petersfield School. 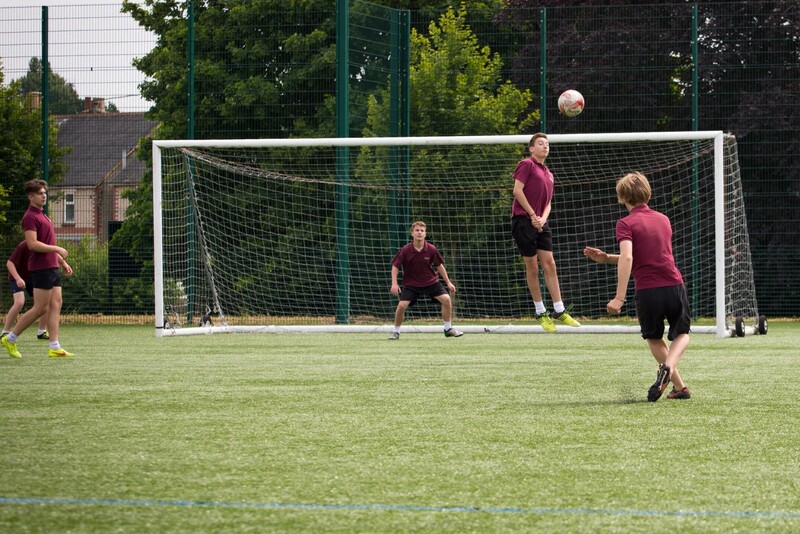 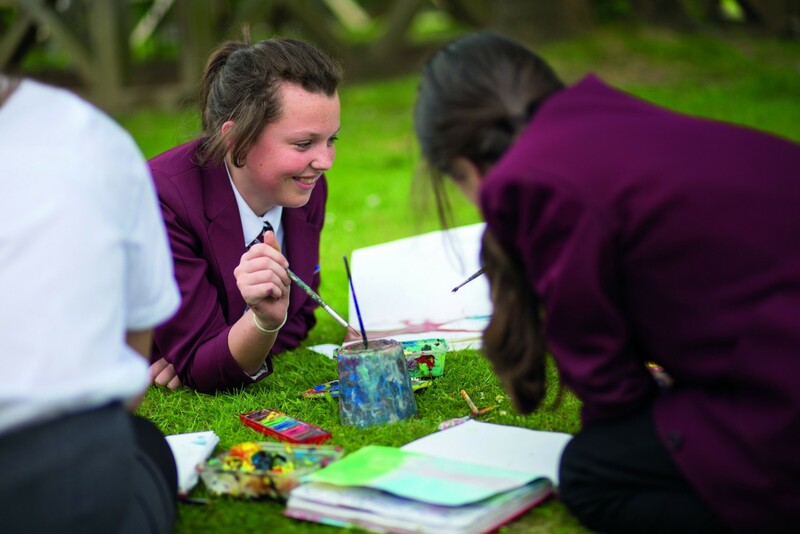 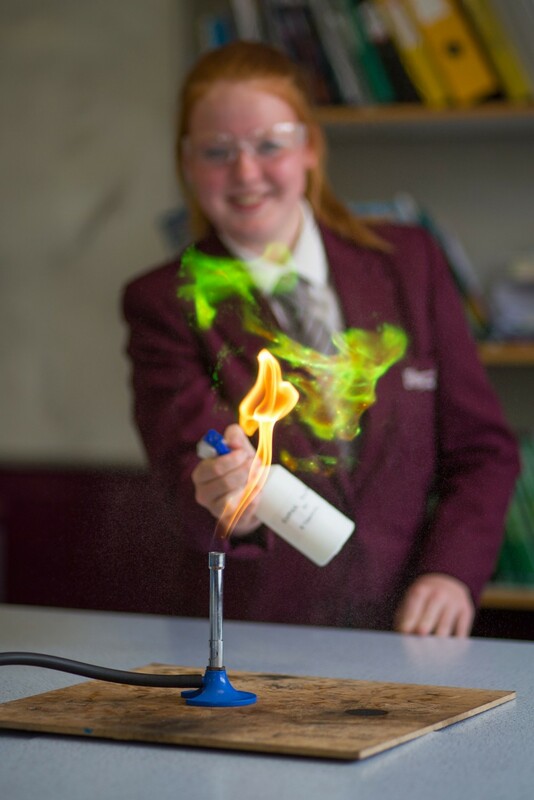 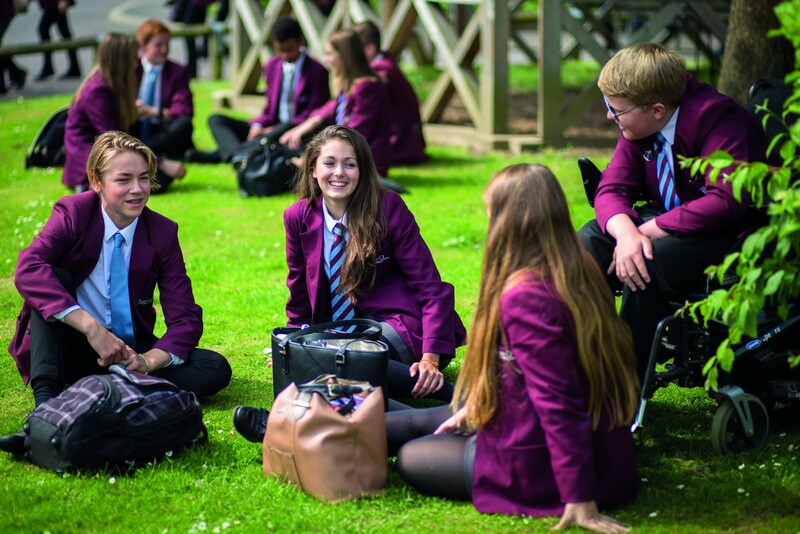 Our Academy has a long-established reputation for traditional values, high academic achievement and excellent student behaviour. 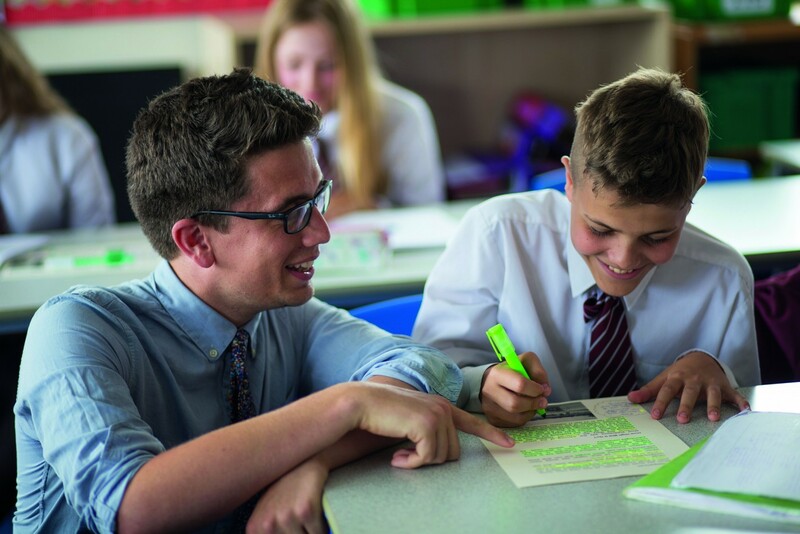 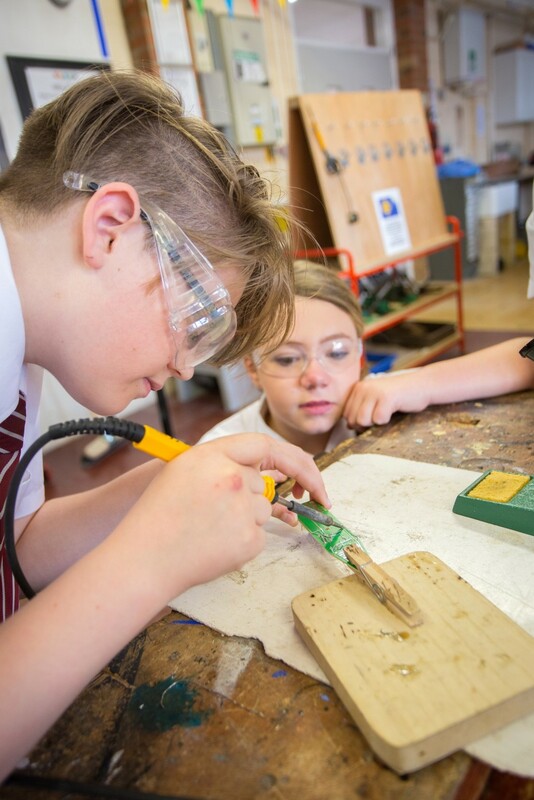 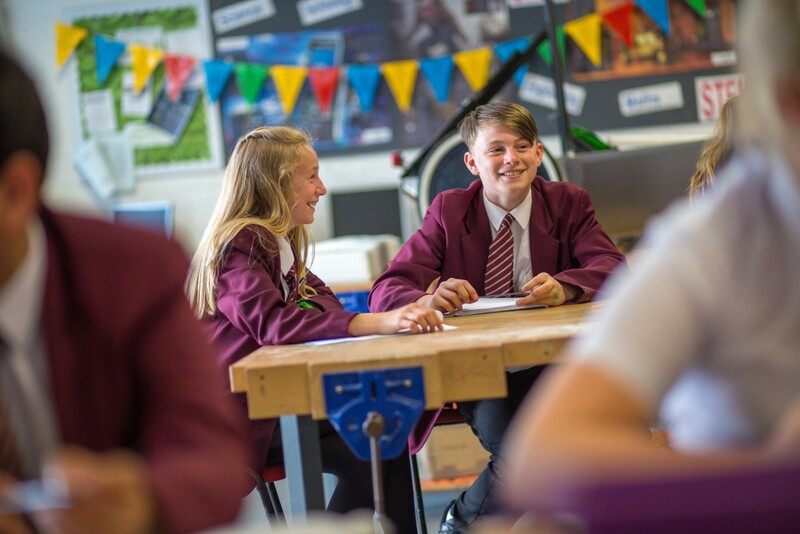 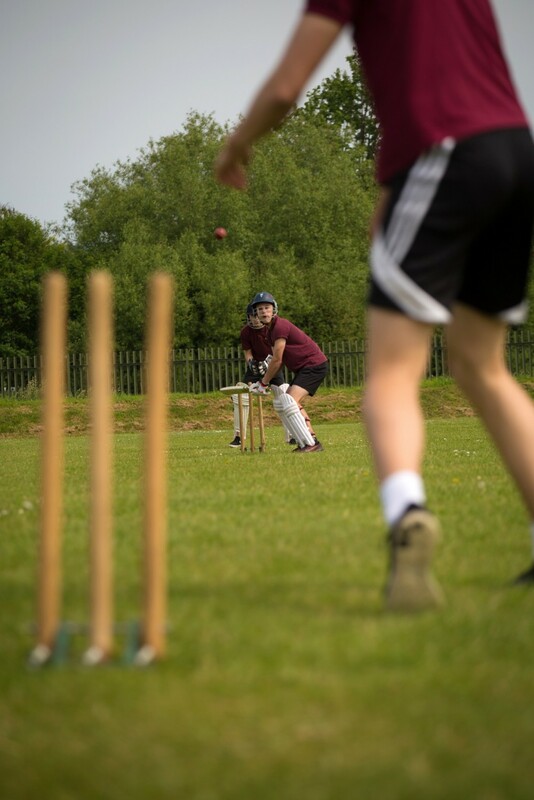 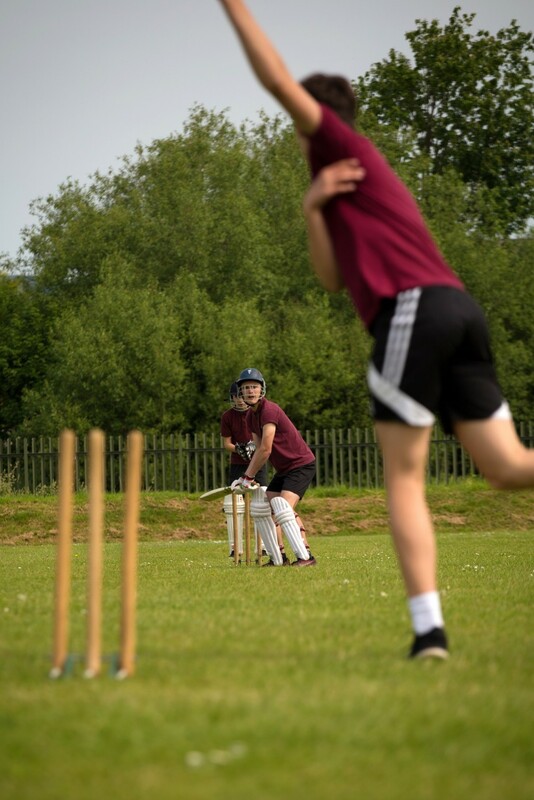 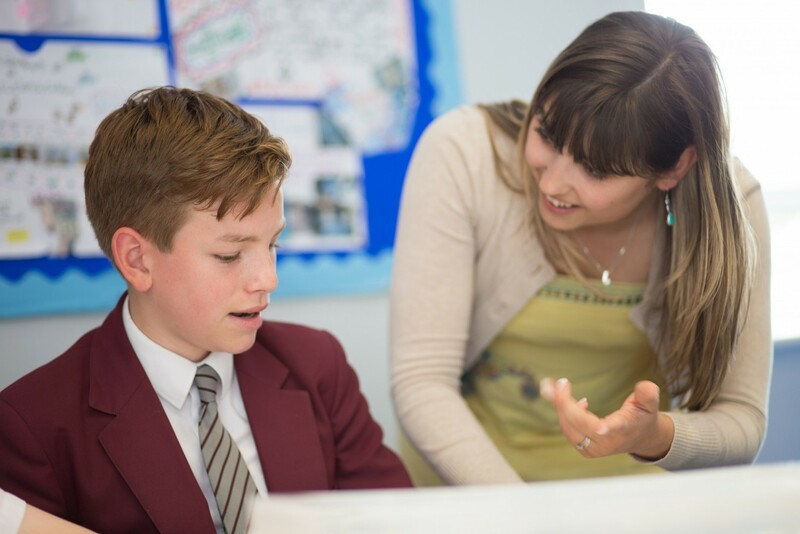 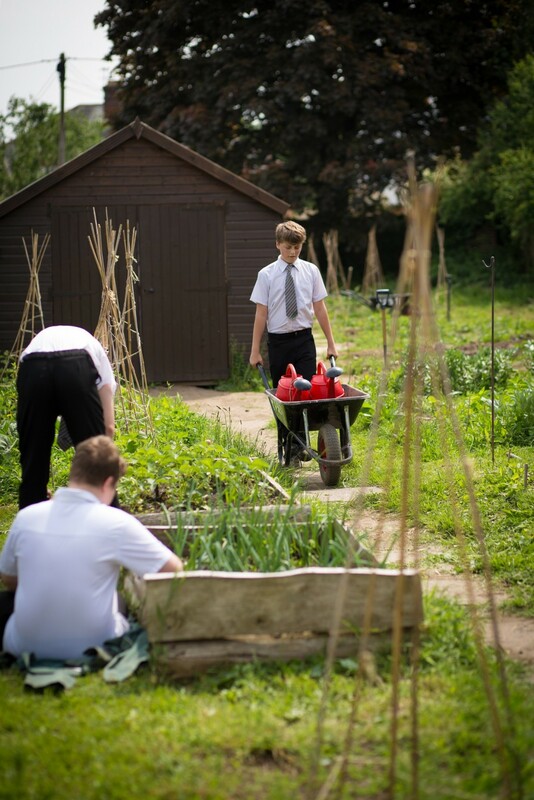 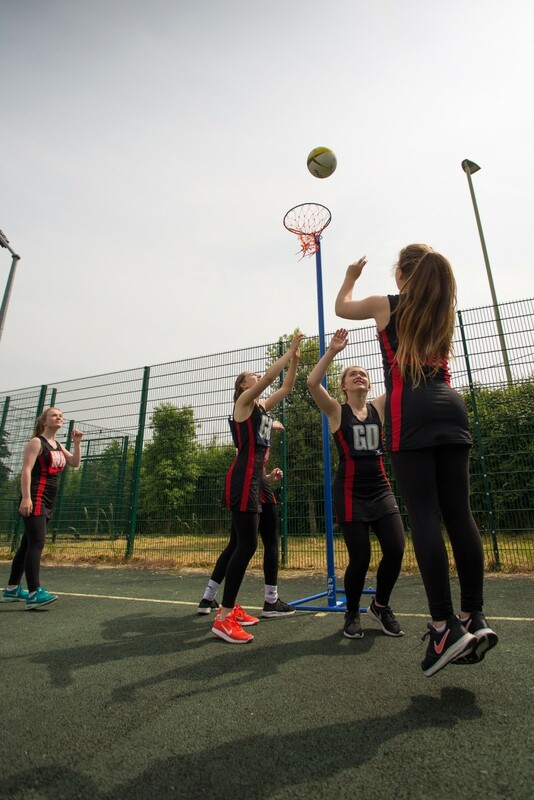 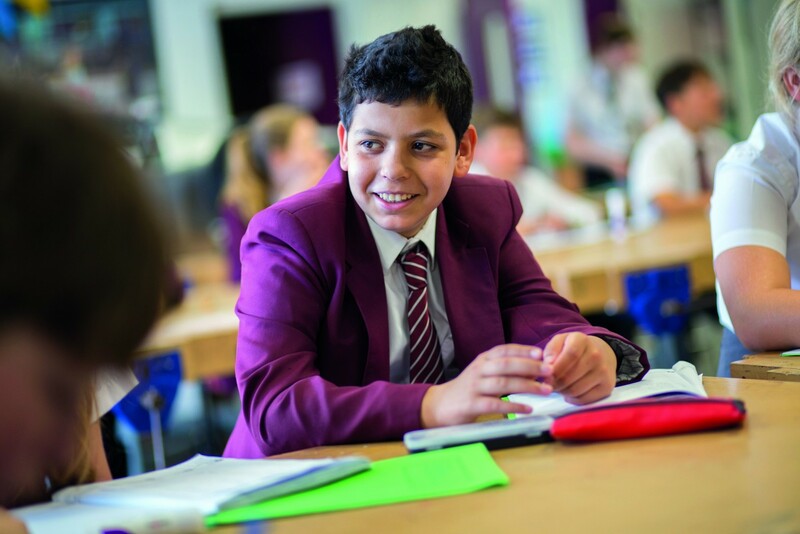 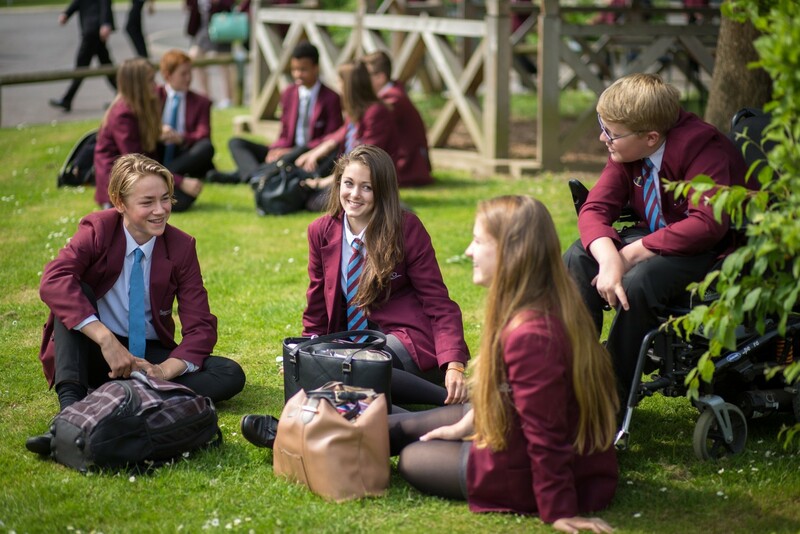 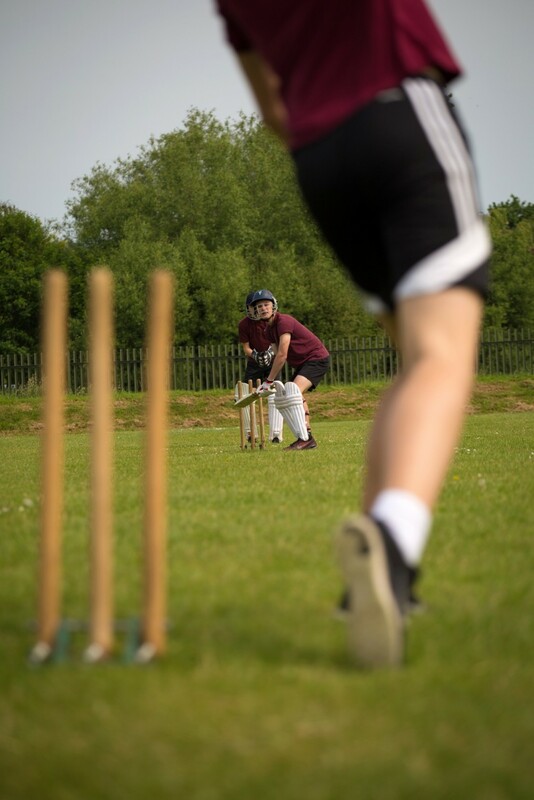 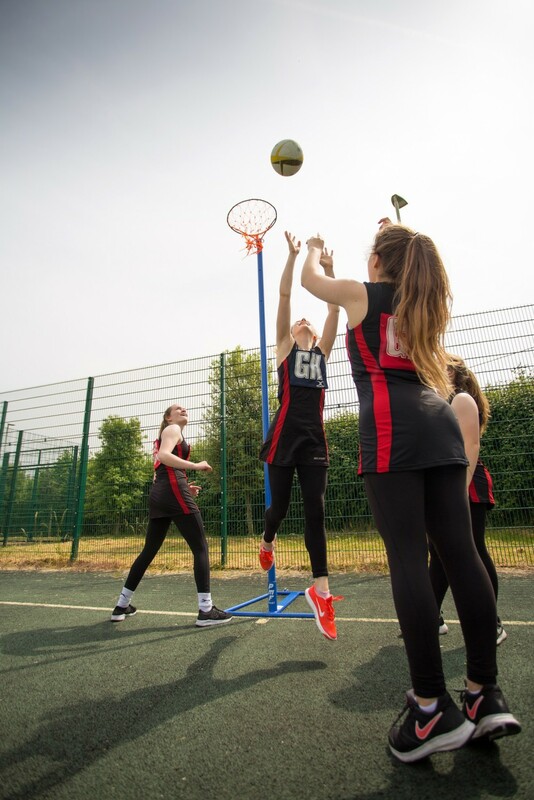 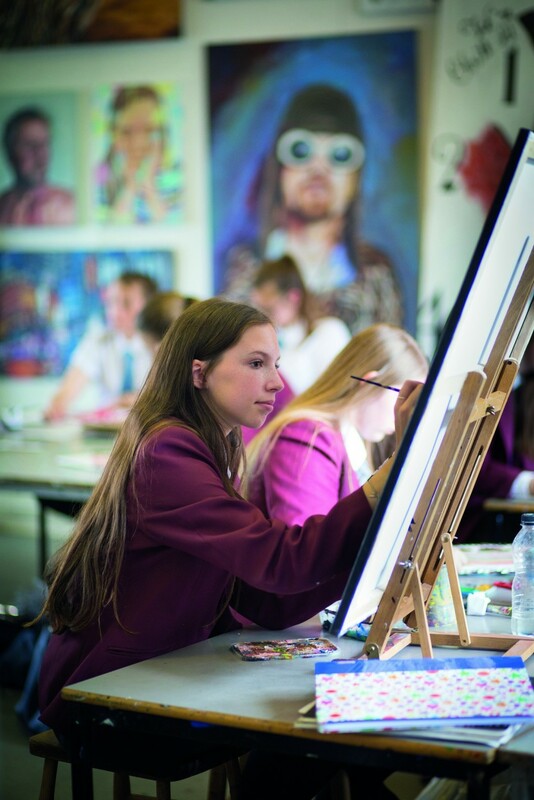 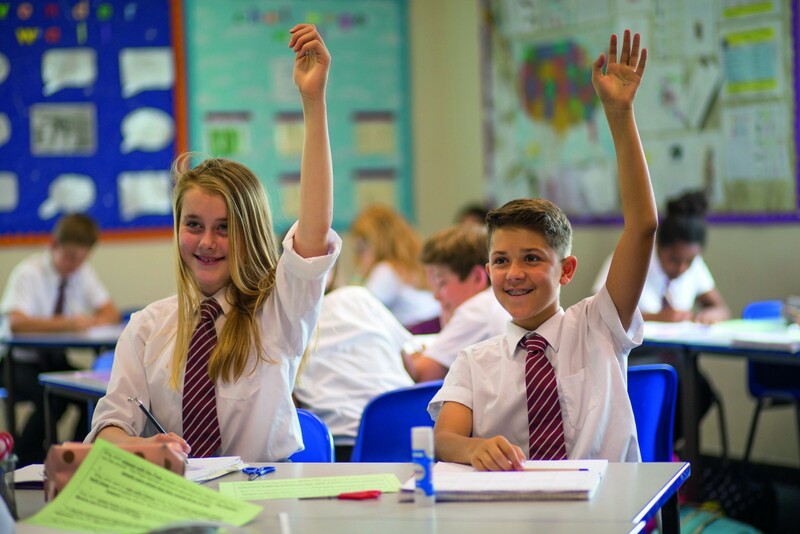 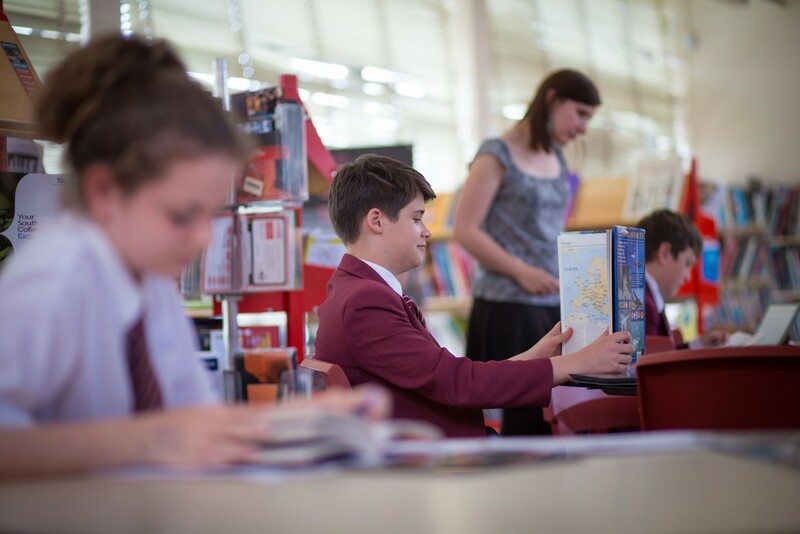 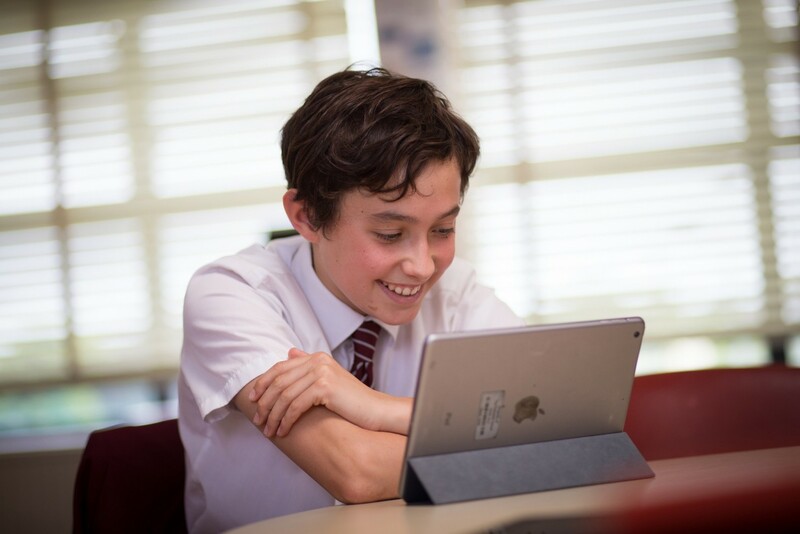 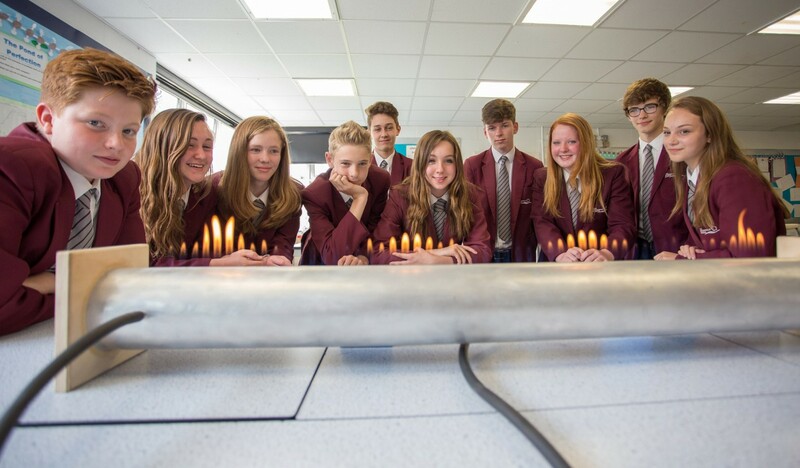 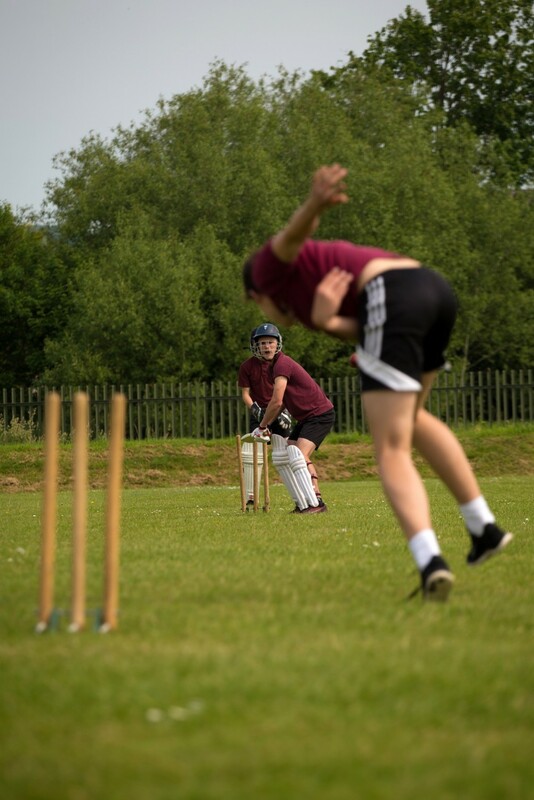 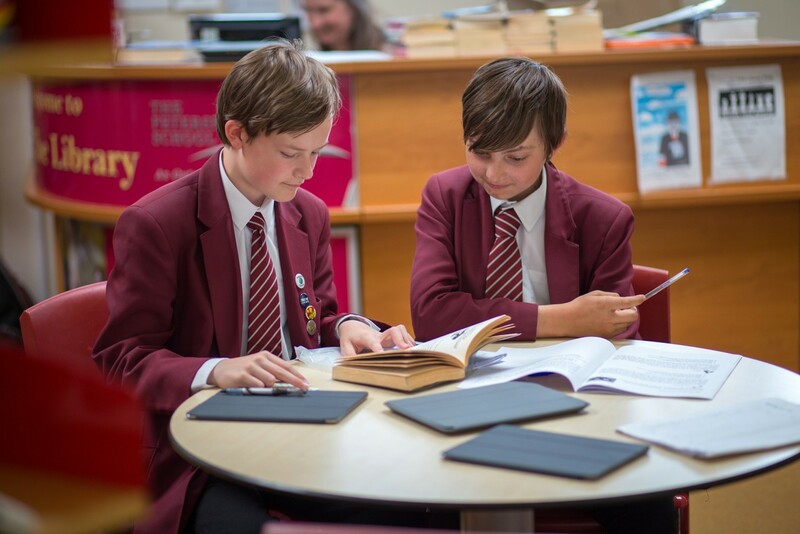 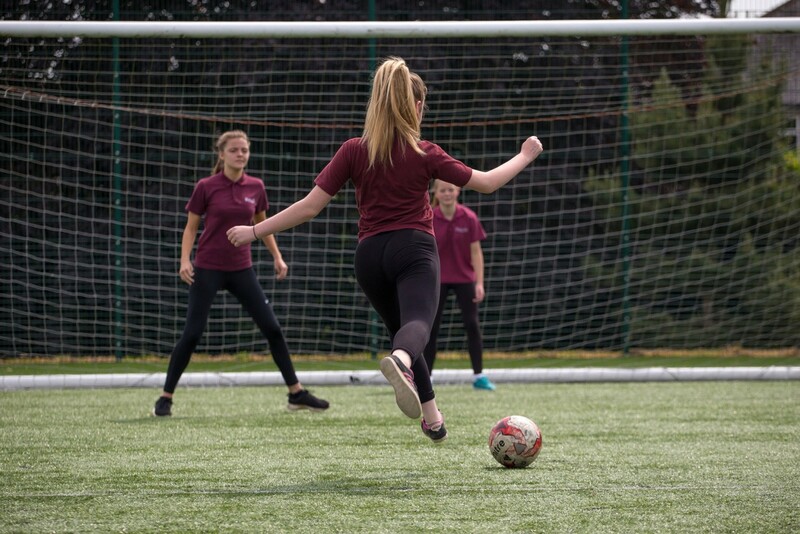 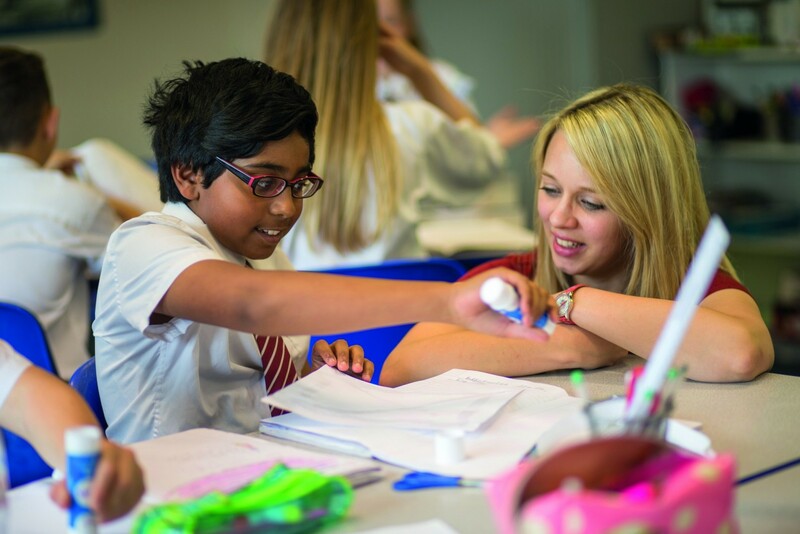 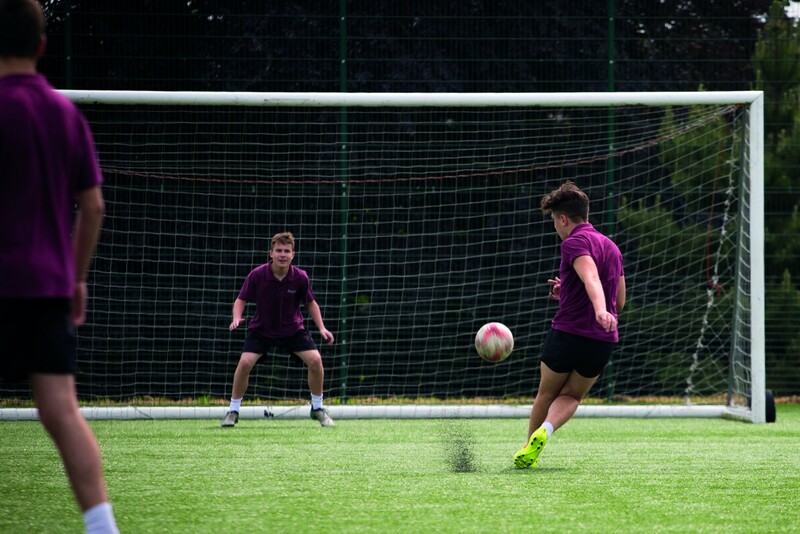 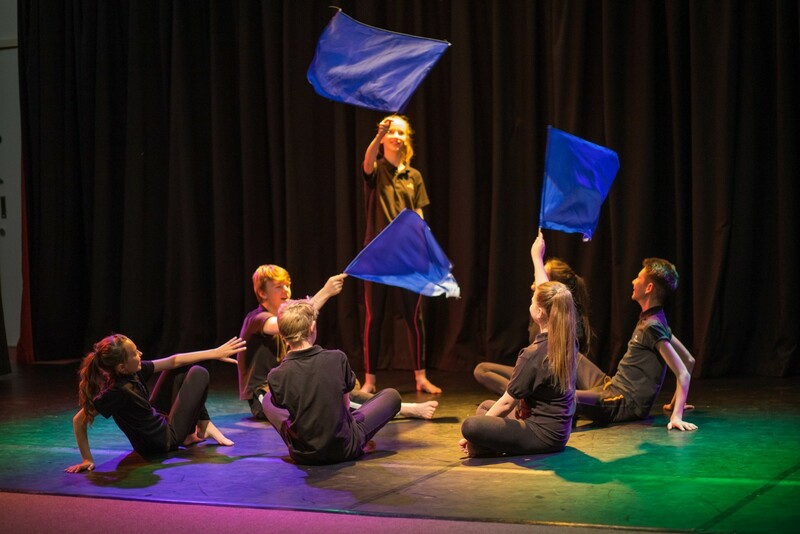 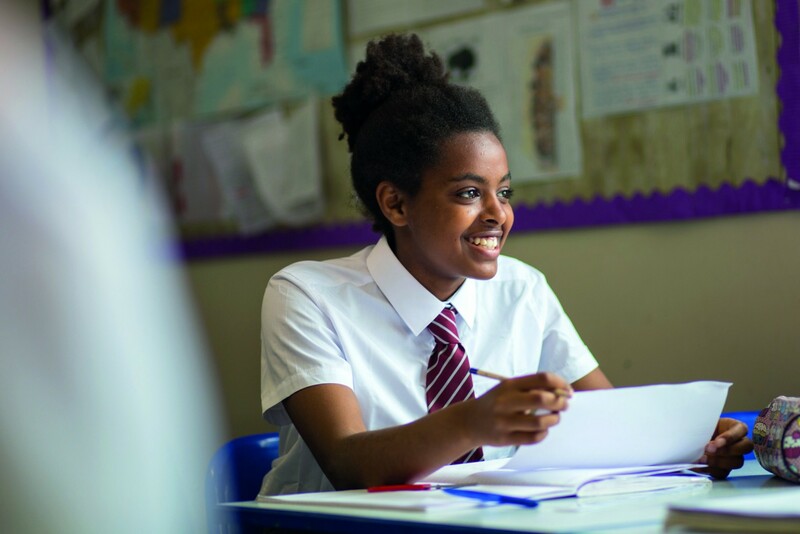 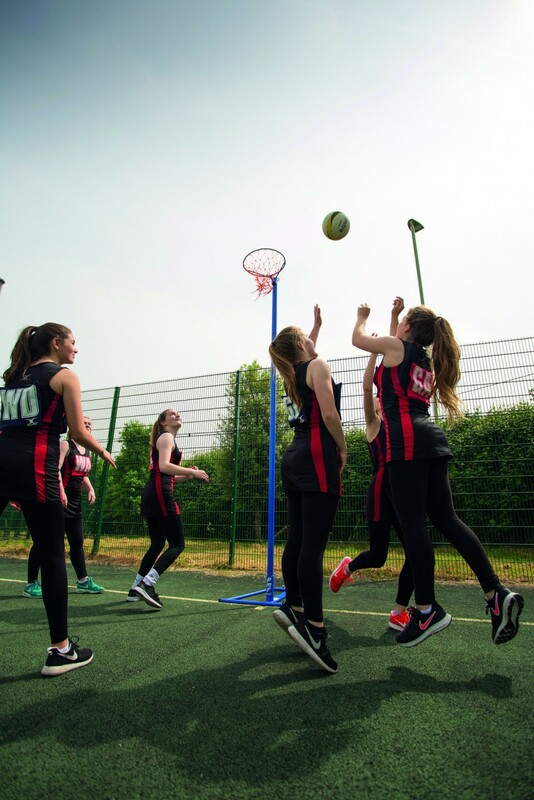 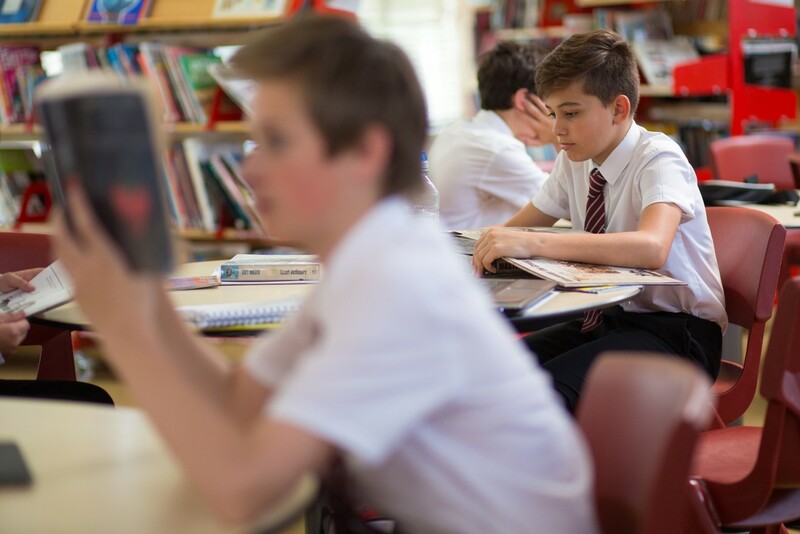 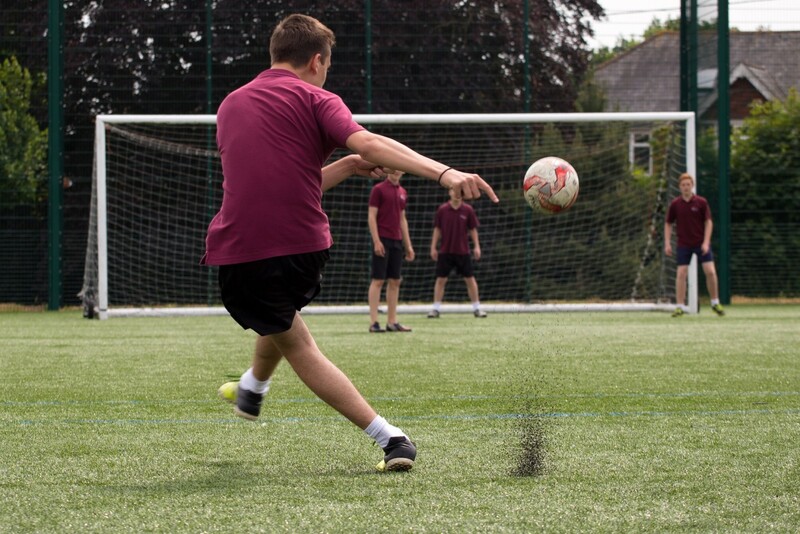 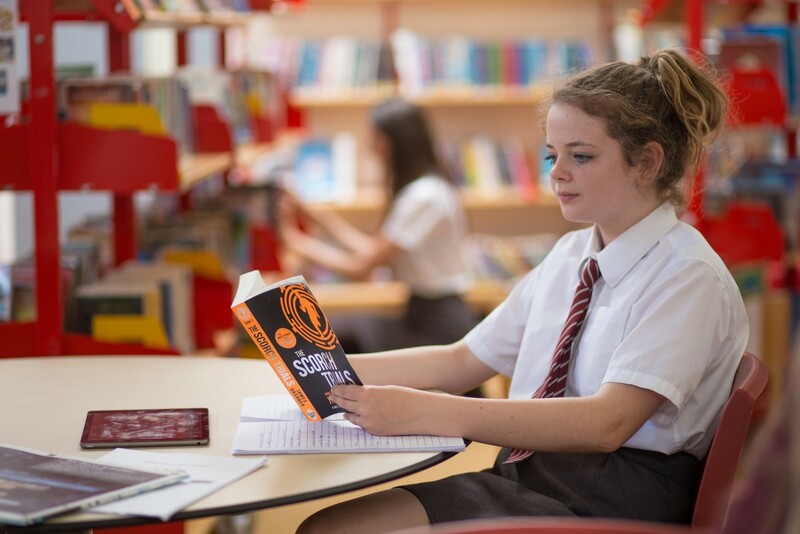 Most importantly of all, however, we are well-known as �a school with a heart�, which is epitomised by the excellent relationships between staff and students.